For those of us who are still lucky to have our mother’s with us, Mother’s Day is the perfect excuse for us to show them how much we love them, respect them and admire them. During this special time of the year, gifts are not always everything, as a meaningful detail that has our own efforts is worth much more. 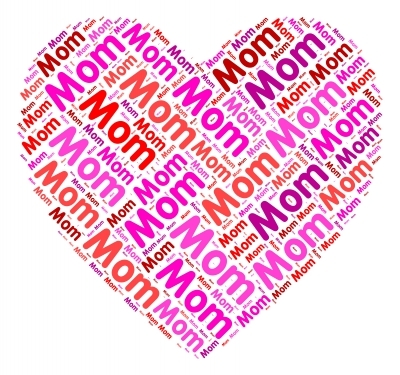 For this reason, if you want to have a nice detail with your Mother on her day, dedicate a text to her expressing the feelings in your heart; use the examples we offer you on the lines below, choose one you most identify with and make it your own. We are sure that your Mother will like to receive one of these texts on Mother’s Day. Do not hesitate to send a couple of these and customize them as you see fit, they will bring a big smile on your Mom’s face. Being in a relationship, Mother’s Day is no longer focused only on your Mother, as you must also greet the lady who raised your loved one so well. Strengthen the bond with your Mother in law by dedicating one of the following texts to her on Mother’s Day. If you don’t know exactly what to say, don’t hesitate to use any of the following Mother’s Day messages, you will see that your Mother in law will love any that you send to her. Make your Mother in law have a very Happy Mother’s Day with one of our texts, she will know how much you appreciate her.